Congress leader Mallikarjun Kharge on Saturday moved the Supreme Court against the Centre's decision of sending CBI director Alok Verma on leave, saying it was "illegal" and was in violation of the CBI Act. 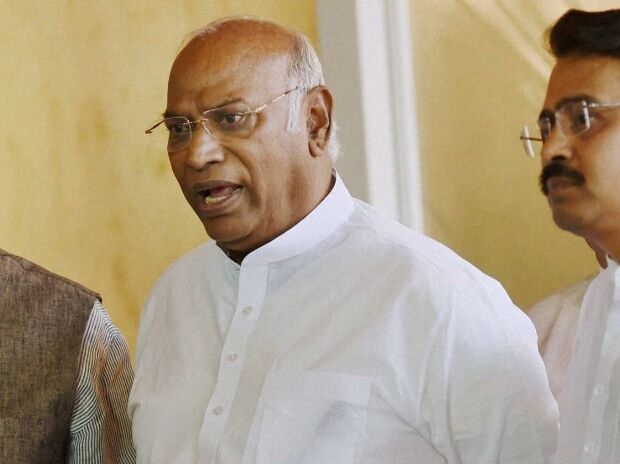 In his petition, Kharge, who is the leader of the Congress in Lok Sabha, said only the three-member committee of leader of opposition, prime minister and the Chief Justice of India can take a decision on the appointment or removal of the CBI director as per the act. He also said that the Central Vigilance Commission (CVC) has no power to act against the CBI director. "Prime Minister Narendra Modi's suo moto action of sending CBI director Alok Verma on leave is illegal and is in violation of the CBI Act," Kharge told PTI while confirming that he had moved a petition in the Supreme Court in this regard. Party sources said the Congress had asked Kharge, who is a member of the committee, to file a petition in this regard.